Disney World has Free Dining for Fall and Winter 2018 Disney vacations. 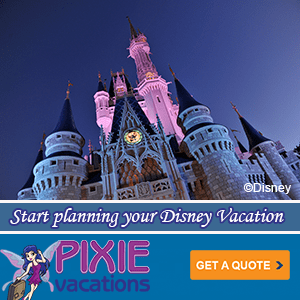 Our friends at Pixie Vacations have all the details to take care of you and book your Disney World vacation package. If you are planning a Walt Disney World vacation for later this year, give a Pixie at Pixie Vacations a call. 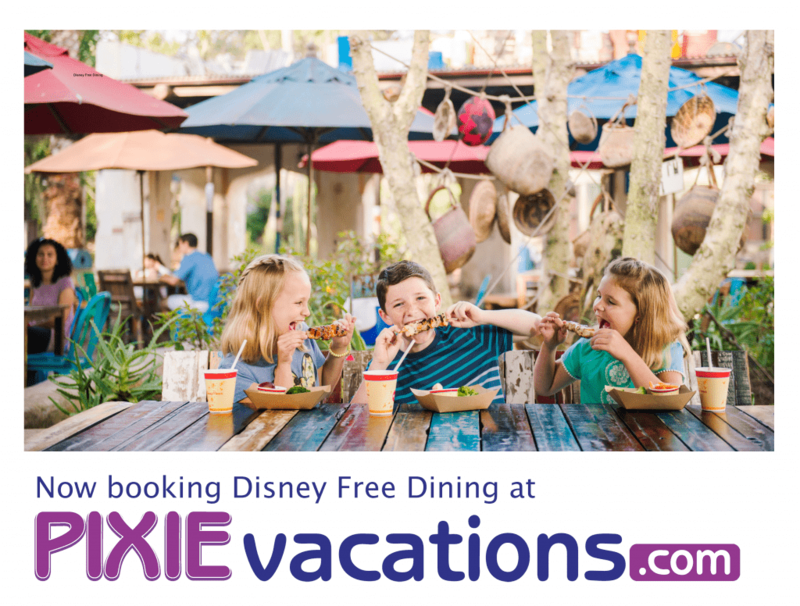 Disney Free Dining is a fantastic offer, but if it does not fit your travel dates, the Pixies have other Disney offers for you. Here are the Disney Free Dining details. Please contact a Pixie at Pixie Vacations before these book up! 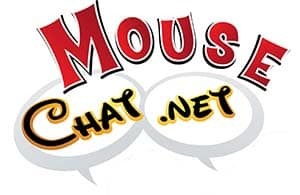 Call 678-815-1584 or fill out a Disney Free Dining Quick Quote form.